Open source CMS themes are those kinds of CMS themes which can be downloaded easily by anyone and enable people to design their websites, blogs and web pages. There are open source CMS themes of many kind and many types. These may serve different purposes and may be customized for designing of different categories of websites such as photography sites, ecommerce websites and even magazine open source CMS themes. Magazine open source CMS themes are those kinds of CMS themes which are used by people to design and create digital magazines or magazine websites. These themes are provided with a pattern or structure which is ideal for designing of a magazine website. Magazine open source CMS themes consist of pre designed templates and help in the publication of blogs, articles, images and news articles. Jacket Open Source CMS Theme is available with two different social media blocks and dropdown menus. This theme is designed with auto-navigation facility and page list blocks. Fully responsive in design, it can work impeccably on various digital platforms. This ViewPort Magazine Type Open Source CMS Theme is designed with in-built HTML5 and CSS3. It features post slider which is also available with thumbnail carousel. 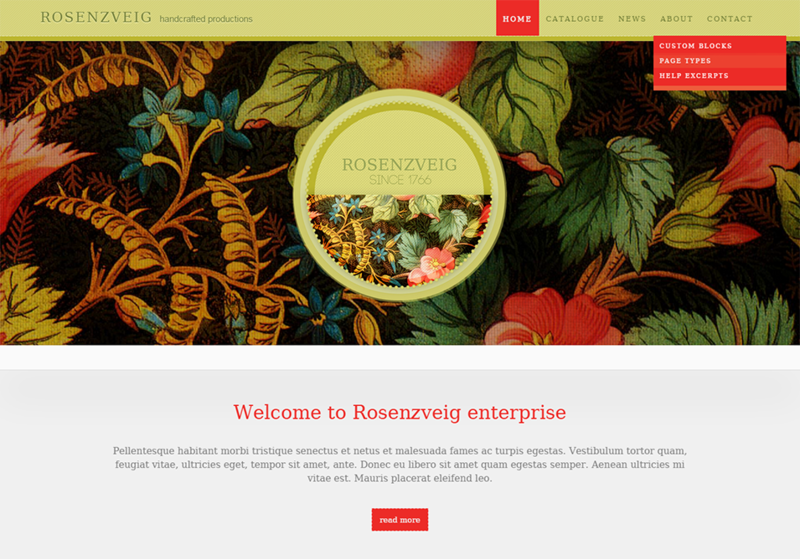 This is fully responsive and comes with five page list templates. It is vividly used for designing various websites like portfolio, creative and corporate sites. This Responsive Concrete5 Open Source CMS Theme is available with in-built bootstrap which delivers a responsive front –end framework. Clean and trendy in design and ensures ease of customization. This All Purpose Concrete5 Open Source CMS Theme provides 16 custom blocks among them styled images, style blockquote, styled list are there. It enables Facebook Like button and Masonry gallery. It works flawlessly on Chrome, Opera, and Firefox etc. 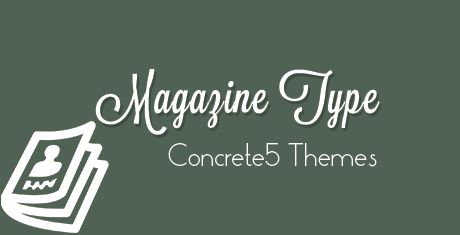 This Magnify Responsive Multipurpose Concrete5 Theme is fully responsive and comes with Foundation 4. It is available with flexible slider and block templates. It offers six types of pages to choose from and CSS3 transitions. These CMS themes have the option for authors to publish their own articles and publish their writings directly. Such themes can also be used to create and publish blogs online so that users can read them through the website. Such content management systems have the option where the editor can edit blogs, delete the ones that are old and not required or add images to existing blogs and articles. Overall, such themes are highly interactive and have different categories including News, Opinion, and Reviews and so on. There are varied designs available within such themes and they can be chosen based on your choice or preferences. You can even choose whether you want a free theme or a paid one.